Goodness do we ever adore this family! 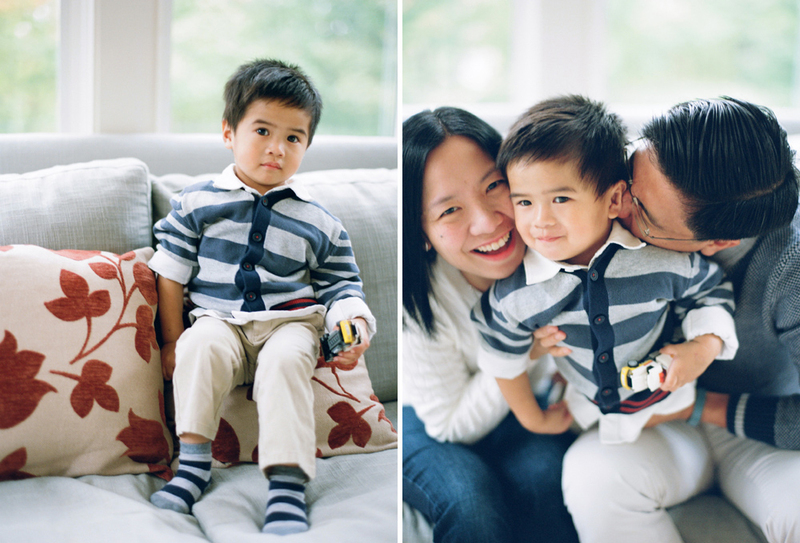 :) We’ve had the true pleasure of photographing Dominee, Hector & Bradley since he was just a few weeks old. Fast forward nearly three years and Bradley is suddenly this handsome little boy! We started the Manzon’s session in their light-filled sunroom and afterwards made our way to their beautifully landscaped backyard. 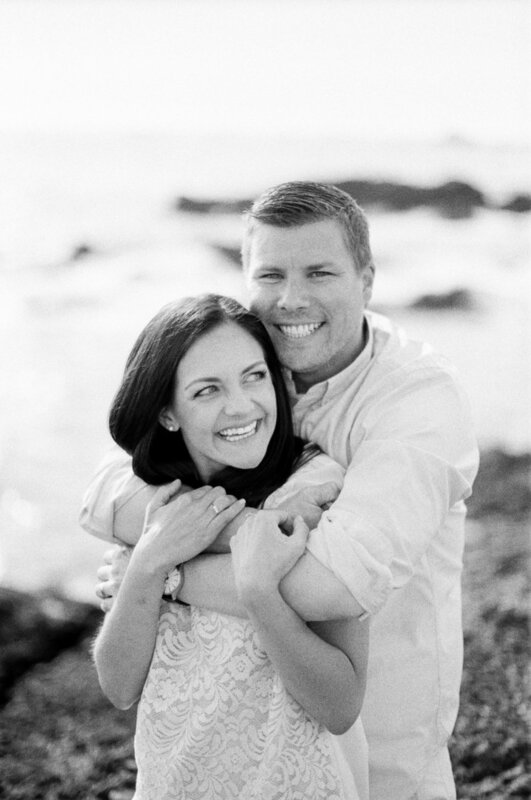 Every portrait session with these three has been on their stunning property, and we especially love the extra level of meaning this brings to all of the images we’ve created together. 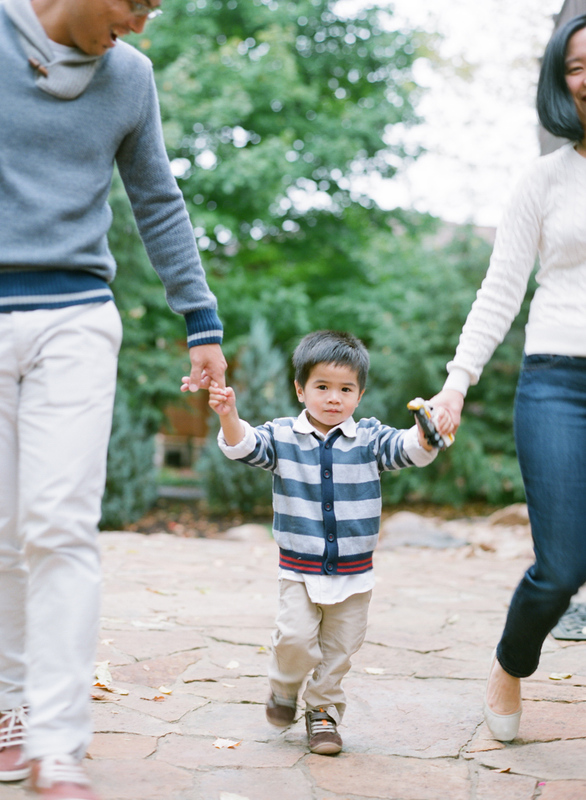 Hector & Dominee, we cannot thank you enough for choosing us to capture your adorable family! It means so much to us, and we always look forward to seeing you! 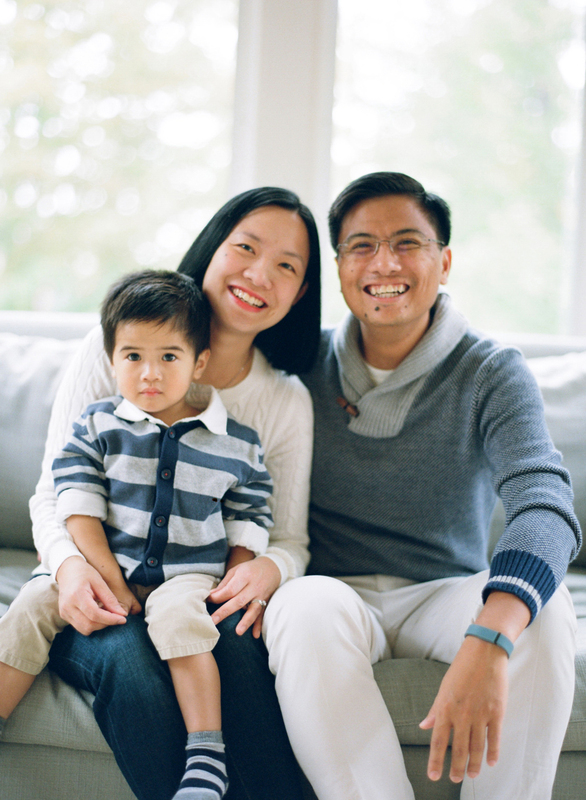 Wausau Family Portraits captured with Contax 645 on Fuji Pro 400H, processed by Fast Foto & Digital. Posted in Portraits Tags: "wausau family photographers", "wausau wi family photographers", "family photographers in wausau wi", "family photos on film"